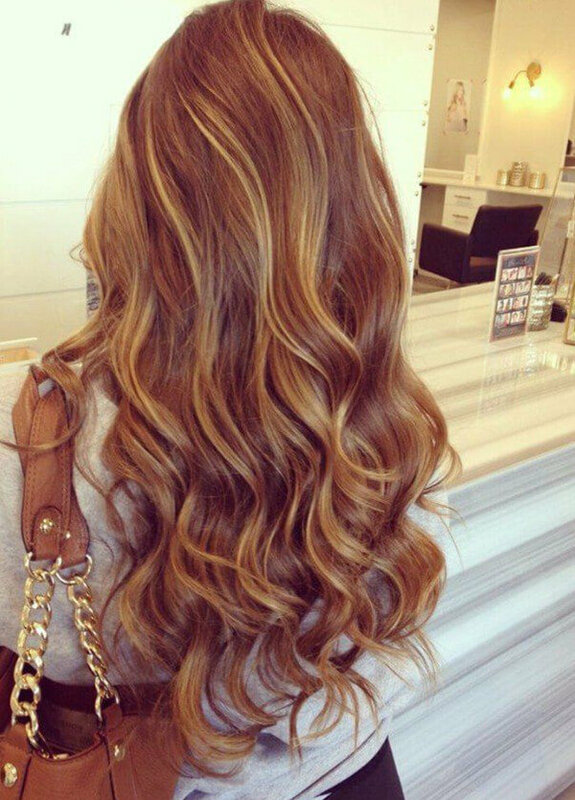 Love the balayage hairstyles? So do we! 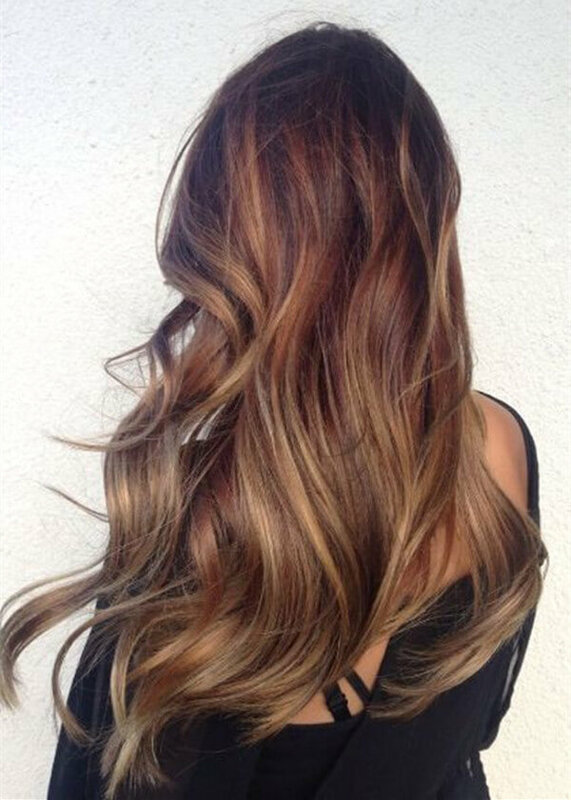 You’ve no doubt heard of the latest hair trend, balayage. 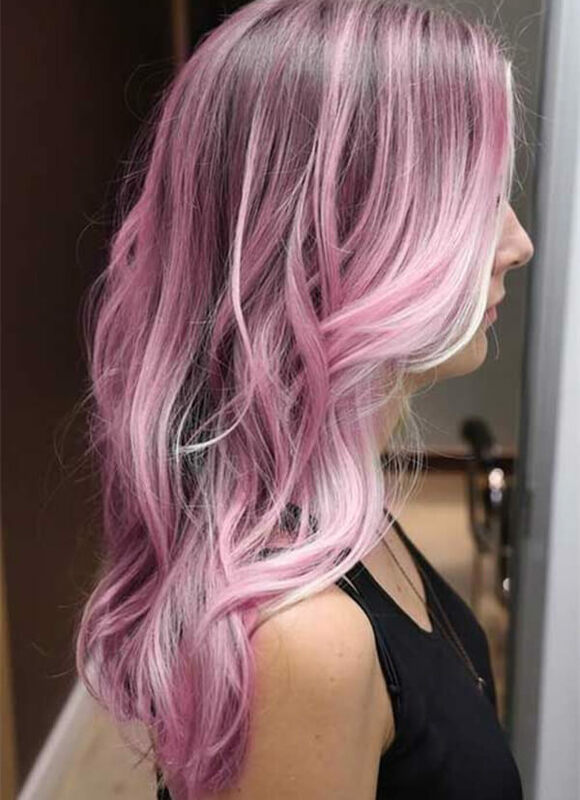 But do you know what it actually means? 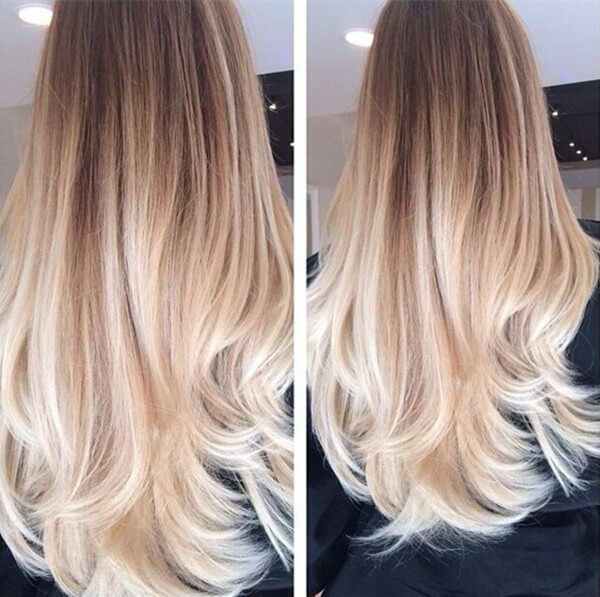 In short, balayage is a French dying technique whose goal is to create soft, natural looking highlights in a gradual way. 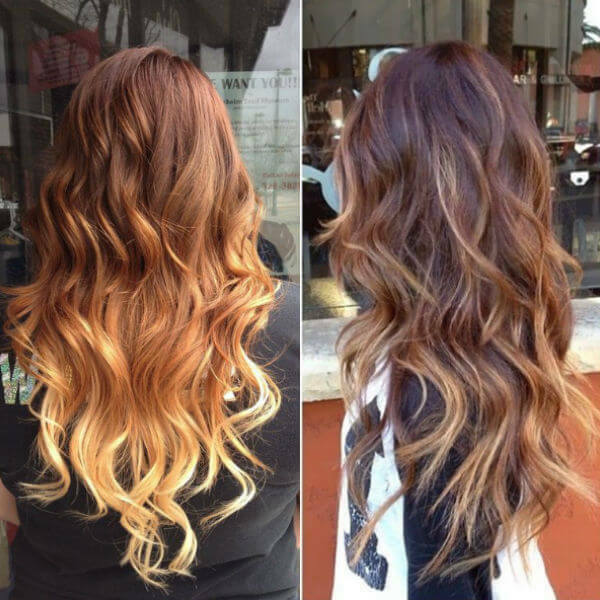 It’s very comparable to ombre, but in a much, much more subtle, and natural way. 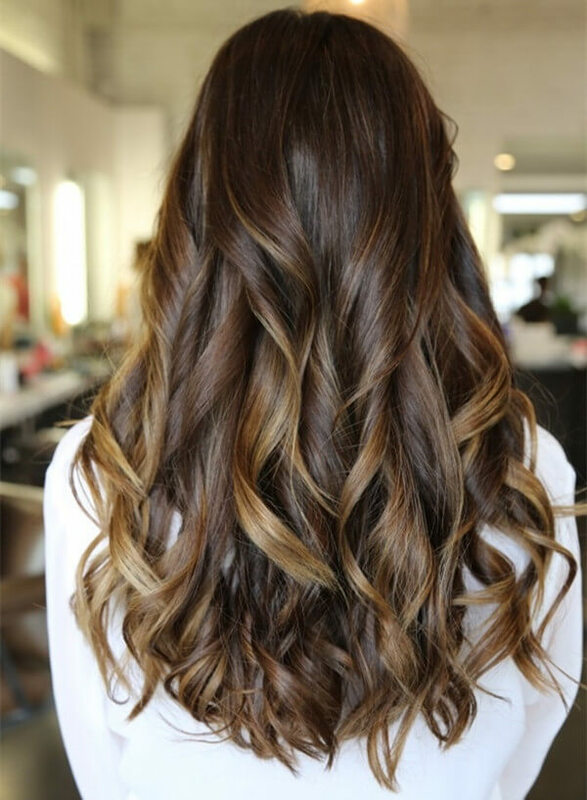 The balayage hairstyles can look amazing on any hair type or length. 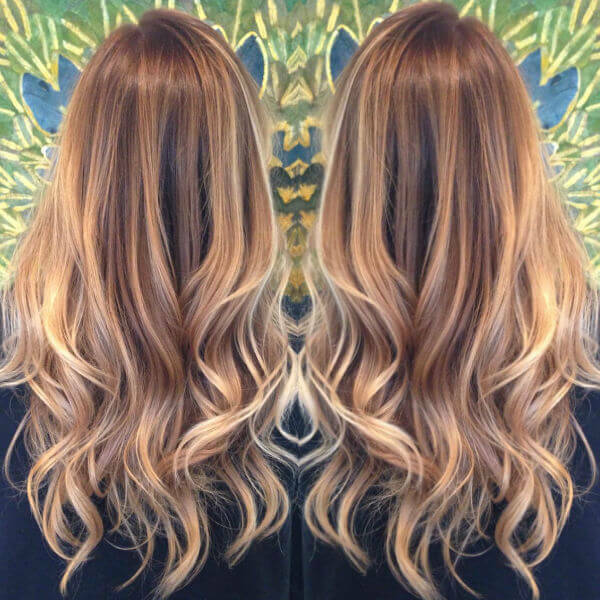 Just ask your colorist for a balayage look and they’ll know exactly what to do! 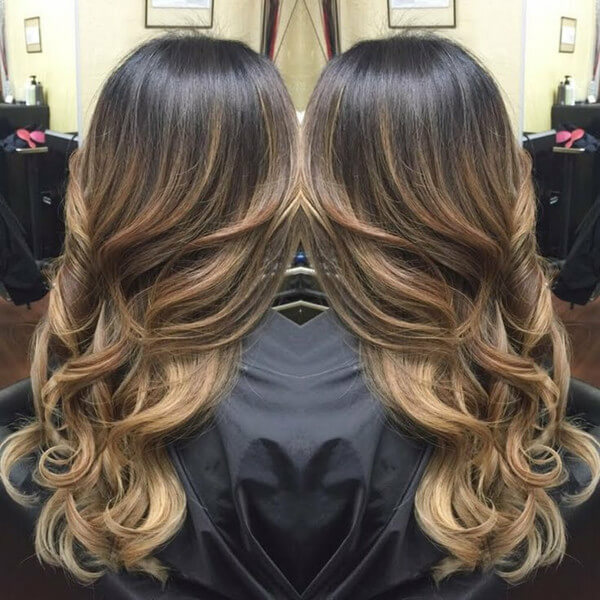 The balayage hairstyle can look stunning for almost any hair color! 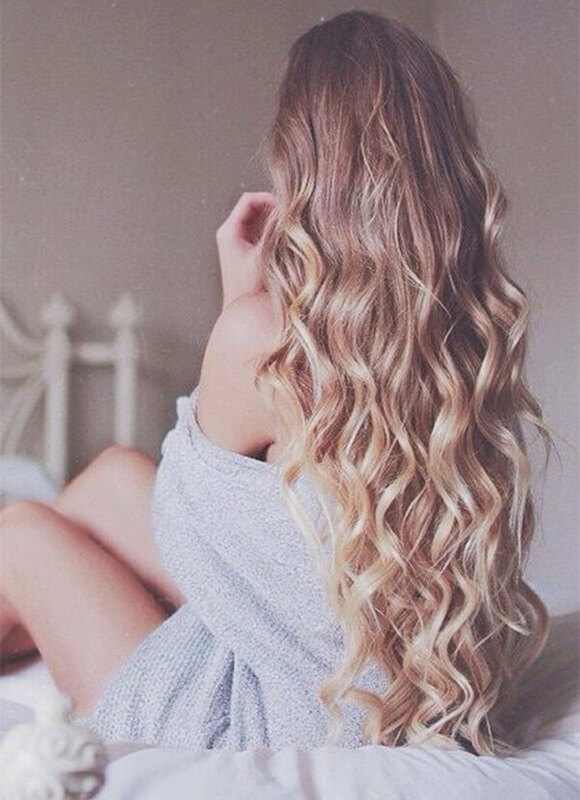 We specially love the “bronde” (brunette and blonde) combination, as well as the dark brown and the light blonde balayage techniques. 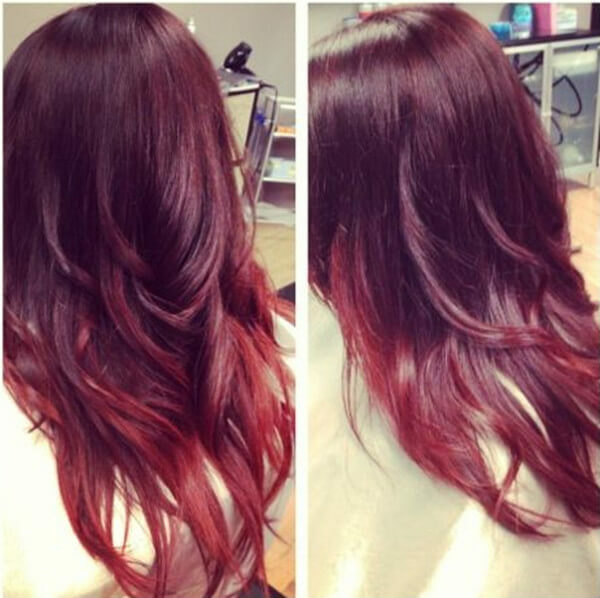 We’ve also seen some incredible rainbow hair balayage looks which, when done right, can look incredible! Which one of these was your favorite? 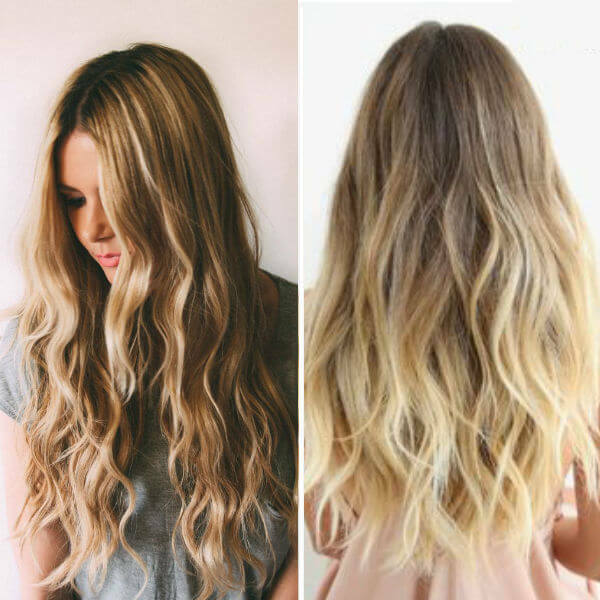 It’s hard to pick just one, but before you go ahead and make a change, take your hair length and style into account! 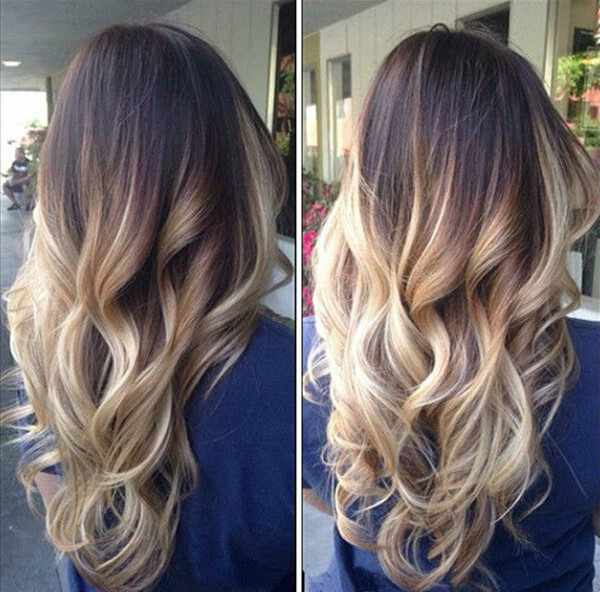 Then, bring a picture to your stylist and let them do their magic!